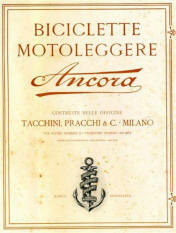 Starting in 1919, TACCHINI, PRACCHI & C produced Ancora bicycles and motorcycles. 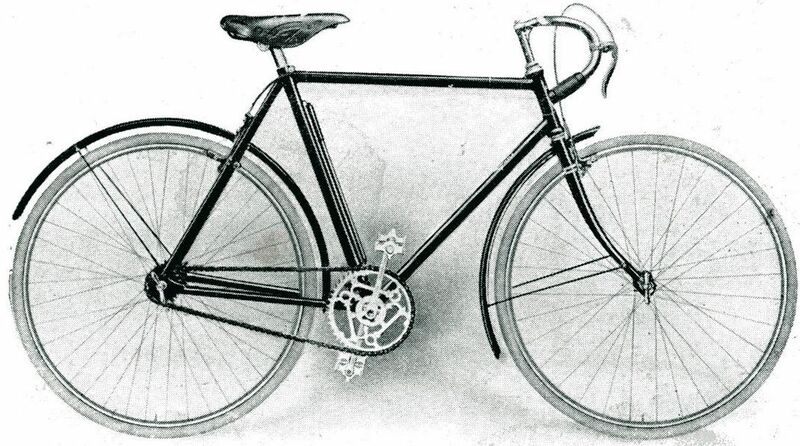 The company was acquired by Officine Dei di Milano (Umberto Dei), which finally discontinued the Ancora line in 1936. Updated 1.17.2016 Click on images to see larger view.